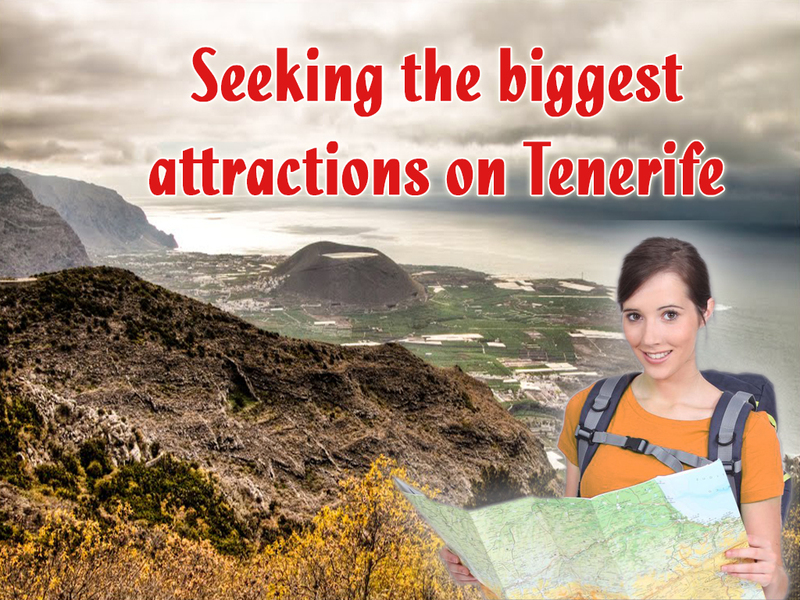 Tenerife the island of eternal paradise enjoy tourists with high temperatures throughout the year - subtropical climate provides mild winters and refreshing ocean winds in summer. 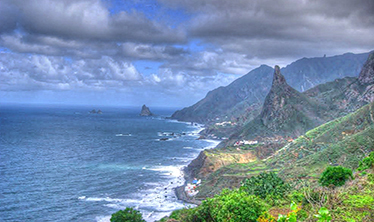 Visitors and islanders seldom complain of temperatures above 30 degrees in summer and in winter the more adventurous can walk even short sleeves with dreams minimum 15 degrees. The warm climate and proximity to Africa provide diverse flora and fauna, green fields and tall forests. 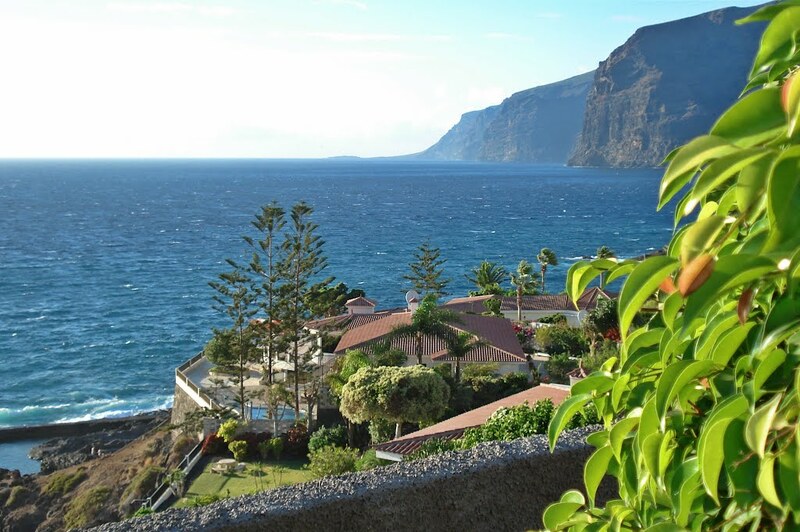 The volcanic origin of the archipelago enjoys nature lovers with high peaks, beautiful winding trails and spectacular waterfalls. 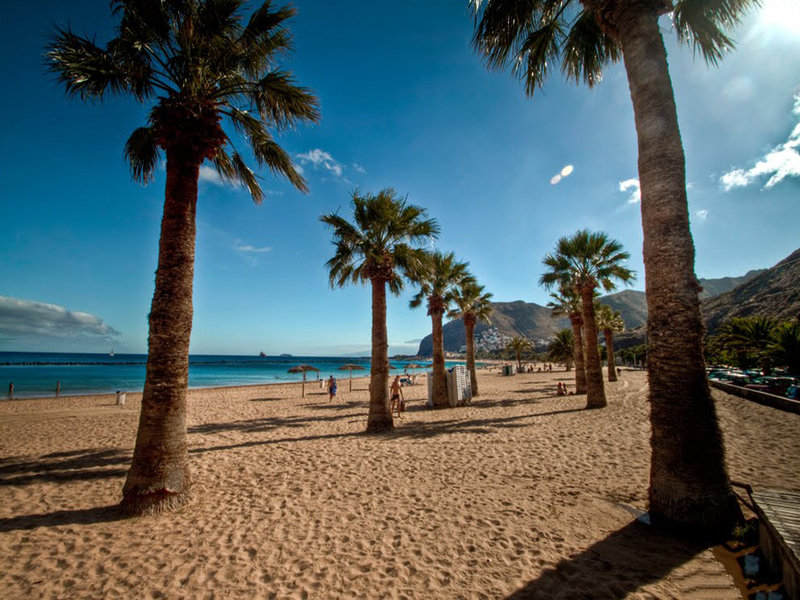 Golden sand dunes of the Sahara have reached the Canary Islands and they turned them into one of the best resorts in Europe. 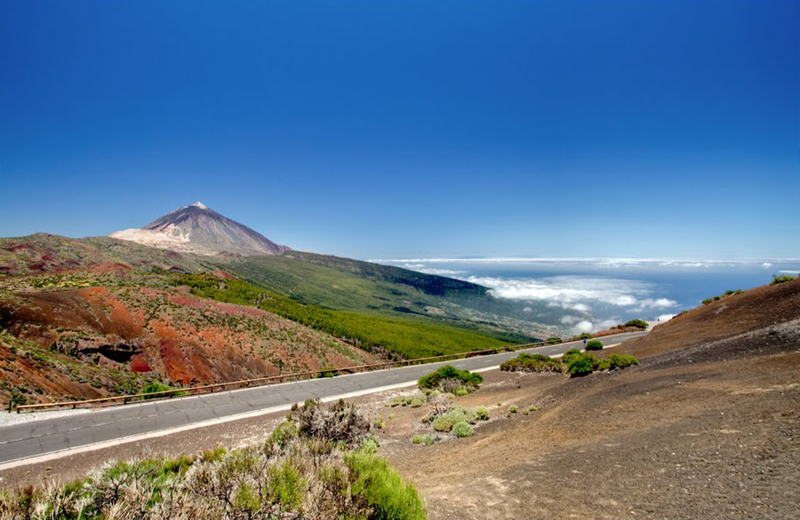 Tenerife is the biggest island of the Spanish archipelago and offers visitors a rich collection of experiences. 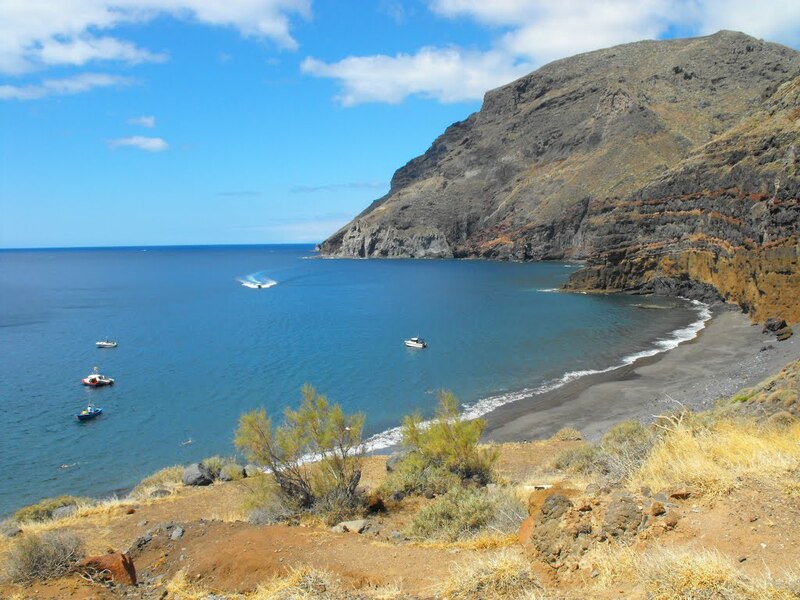 Whether you prefer the tranquility of the beach or the dynamics of mountain trekking, this island can offer you everything. 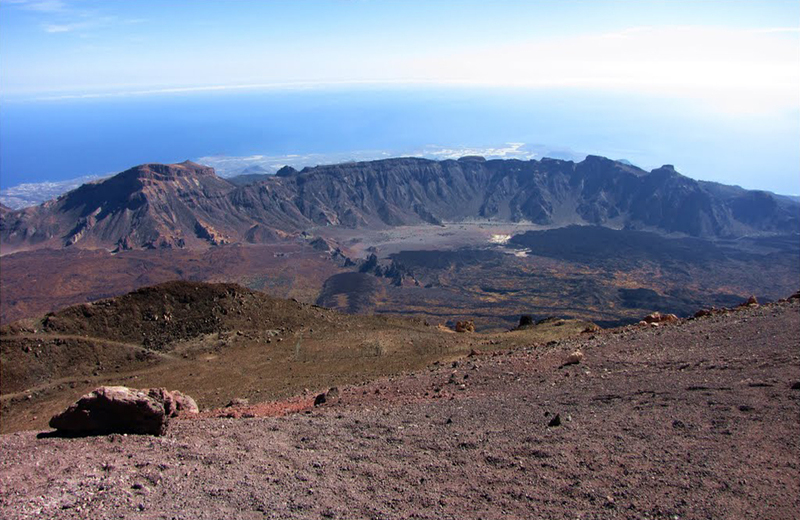 The highest peak in Spain - Teide volcano relief and snowy slopes makes each picture unique to the island - just imagine the beautiful beaches and green meadows in the background of the stylish white hat volcano! 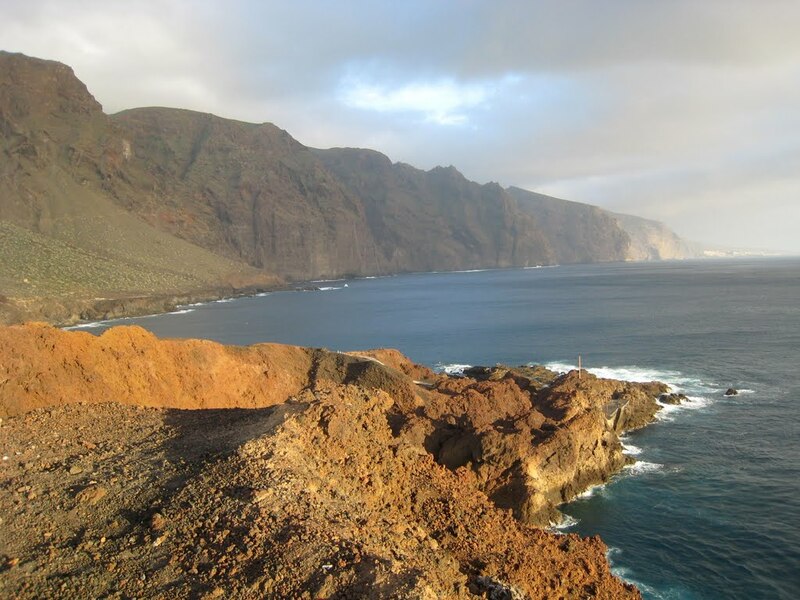 To immerse yourself in the history and culture of the island, you can visit two small towns that will best present you the architecture and lifestyle of the inhabitants of the Canary Islands. 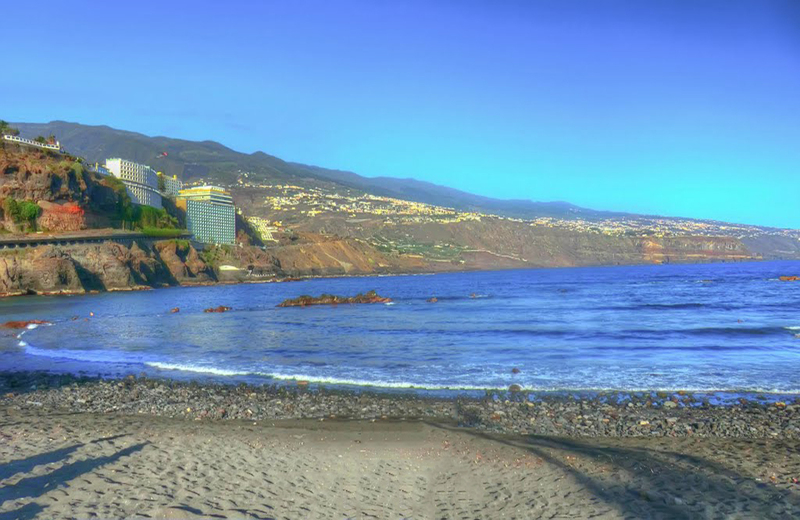 La Orotava is a small town in the north of Tenerife, half an hour from the capital of the island - Santa Cruz. Walking along the narrow streets, you can enjoy the small shops Spanish architecture from the 17th century, many gardens and family restaurants in which to try traditional tapas and other Spanish dishes. 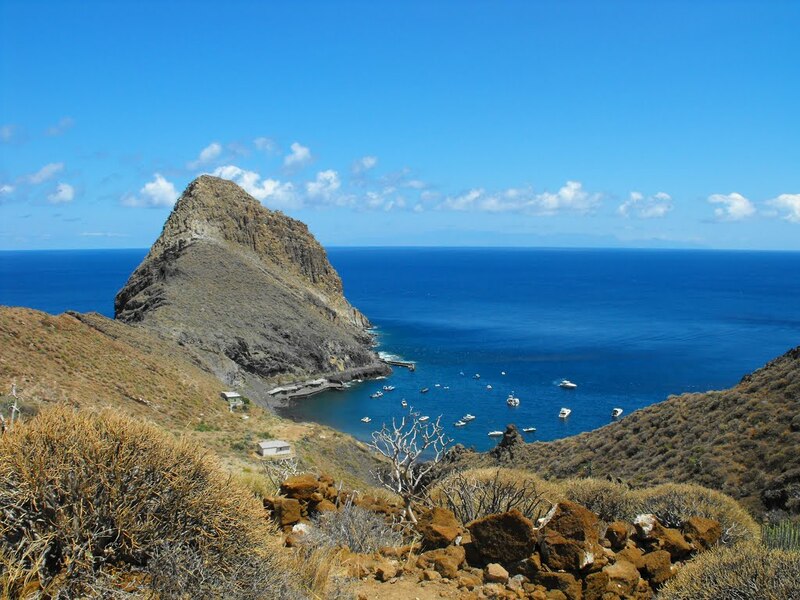 San Cristobal de la Laguna is another romantic place in the northern part of the island, full of history and traditions. The historic city center is a popular holiday destination on the dynamics of the big resorts. Colored houses with narrow balconies, small churches and beautiful streets create a wonderful atmosphere of peace and bliss. 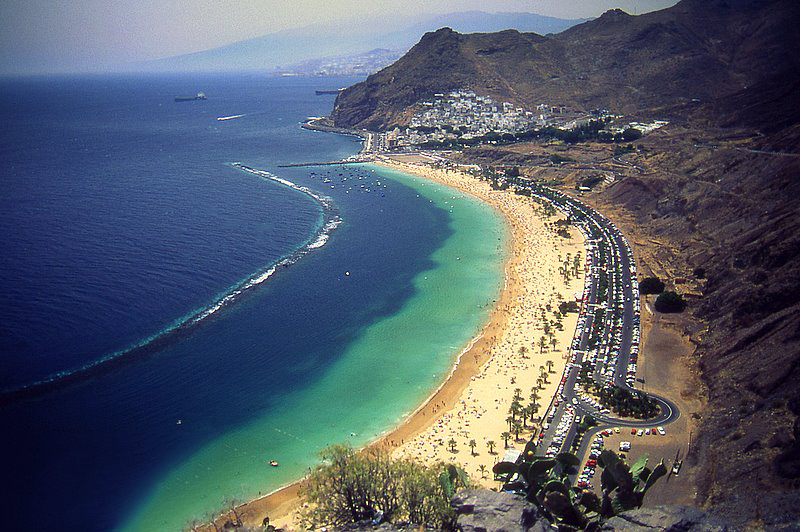 Laguna is suitable for one-day visit, stroll around the center, a coffee and a little tapas and sangria in a restaurant. In Playa de las Americas in southern Tenerife, between luxury shopping mall Safari Arcade and romantic restaurants around is a beautiful fountain that every night turns into a music and light show. Whether you are walking around downtown or want to enjoy a delicious dinner with a program this colorful fountain will make your experience unforgettable.